Samsung unveiled the Galaxy Note 5 and Galaxy S6 Edge+ back in August 2015, so most of their adopters still using them had these handsets for less than three years. Samsung Mobile CEO DJ Koh told CNBC on the sidelines of the IFA 2018 that "it's time to deliver" on a foldable smartphone. Koh also acknowledged it wasn't easy getting the phone ready, terming it to be a complicated job though the good thing is that the company has nearly concluded the thing. Samsung's foldable smartphone will sport a book-like form factor with a vertically foldable display on the inside. 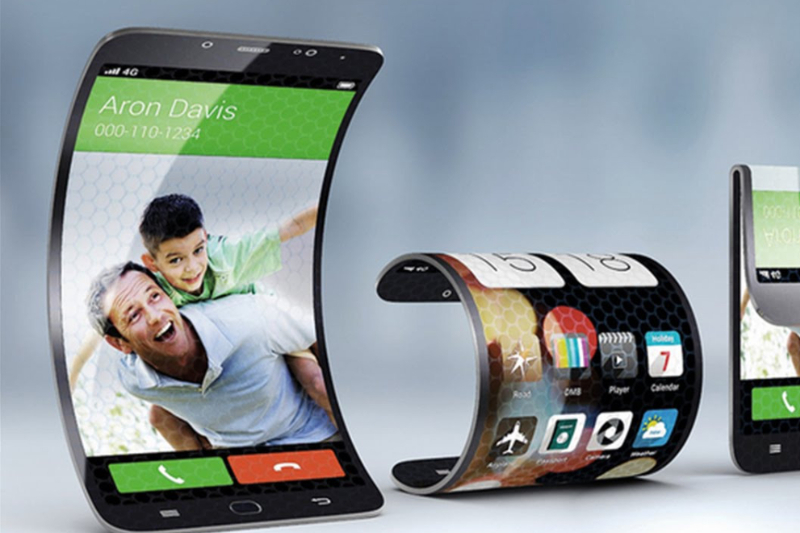 Samsung has been rumoured to be working on bendable phones for some years now. Moreover, Koh promised that the device will have added functions when it's unfolded so it can give a reason for early adopters to buy it. A launch around November during the company's developer's conference too has been hinted though there is no word yet as to when it would be reaching customer's end. 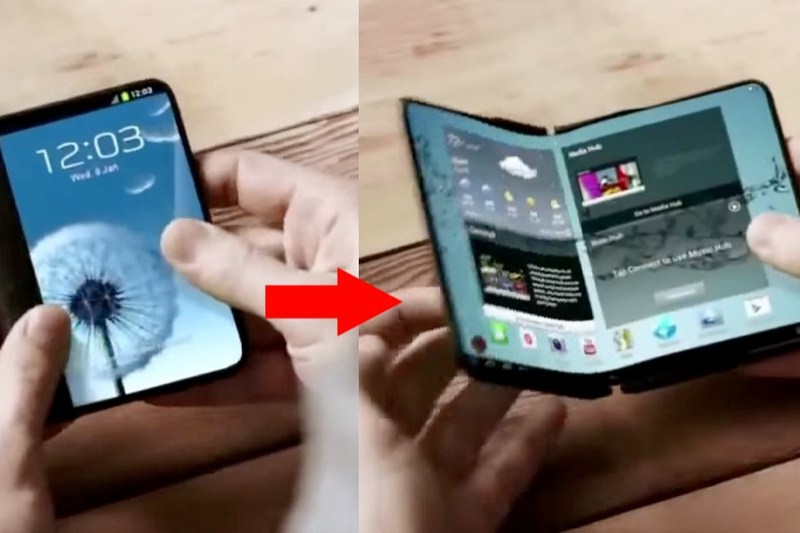 Since then, rumors have been steadily building suggesting Samsung could soon release a folding phone. The device allegedly has a 7.3-inch foldable display panel. Flagship smartphone buyers have traditionally been the first to get their hands on a company's flashy new features but that'll no longer be the case at Samsung. But has never released a phone that completely folds, or a screen that people can bend themselves. It seems both the tech has reached the point where it's possible, and the company says it has done consumer surveys that prove the market is interested in this type of phone. The sales of the company's smartphones are also falling considerably and the recently revealed flagships aren't expected to improve the situation. In addition to competing with the iPhone on the high end, Samsung faces tougher competition from mid-range competitors such as OnePlus, Huawei, and Oppo, which offer slick designs and premium specs at much lower prices. That's why the Korean giant wants to embed functionalities that will make customers realize that the form factor lets them do things that were unimaginable on other devices.